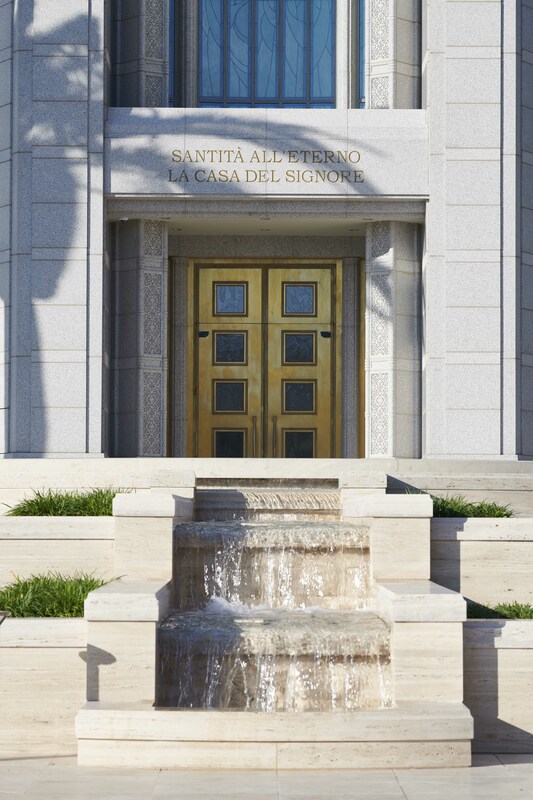 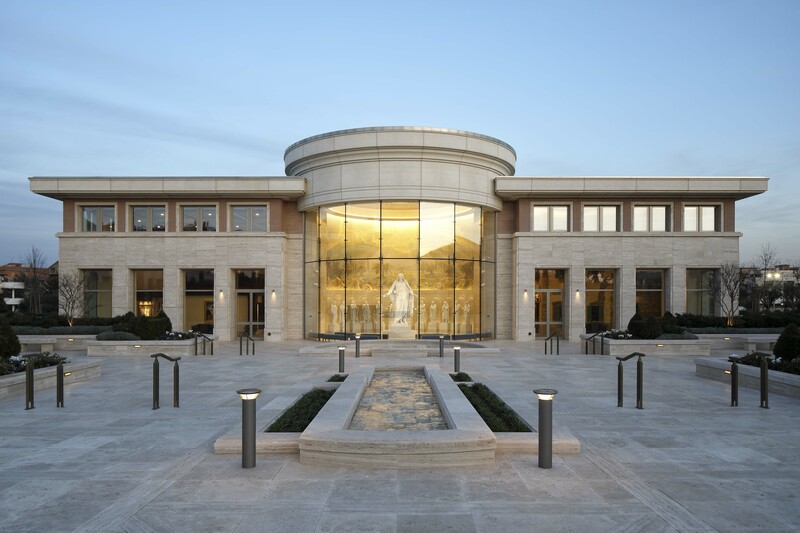 We’ve probably covered the Rome Italy Temple more than any other temple in recent memory, having been thrilled to see it finally receive its Angel Moroni statue in 2017, or have its dedication date announced in 2018, or to see those open house tickets finally go on sale! 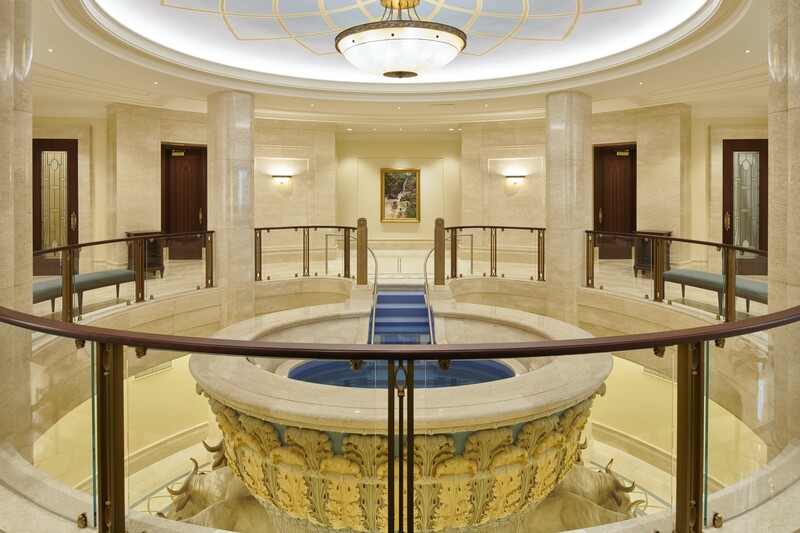 Announced over eight years ago, this new landmark is about to open its doors to the public. 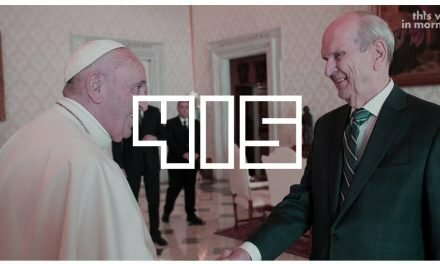 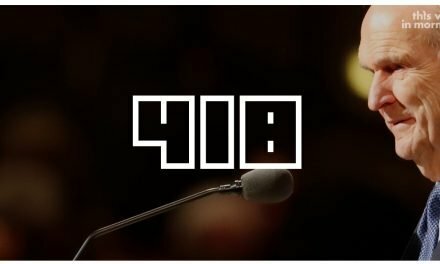 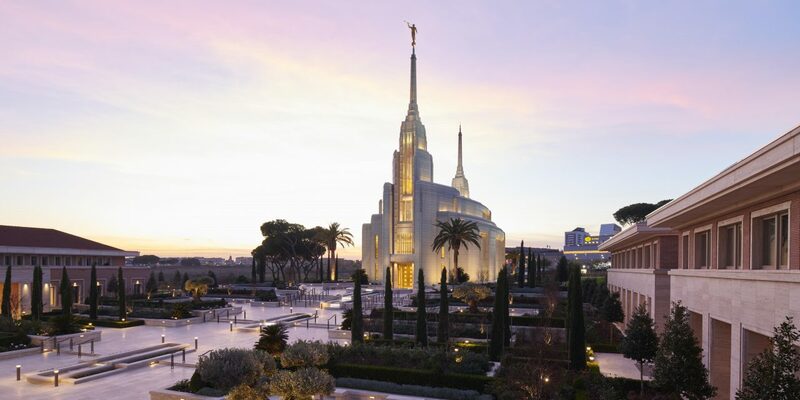 While every temple matters and every soul is precious, needless to say, a temple in Rome is a pretty big deal, and the Church is responding in kind. 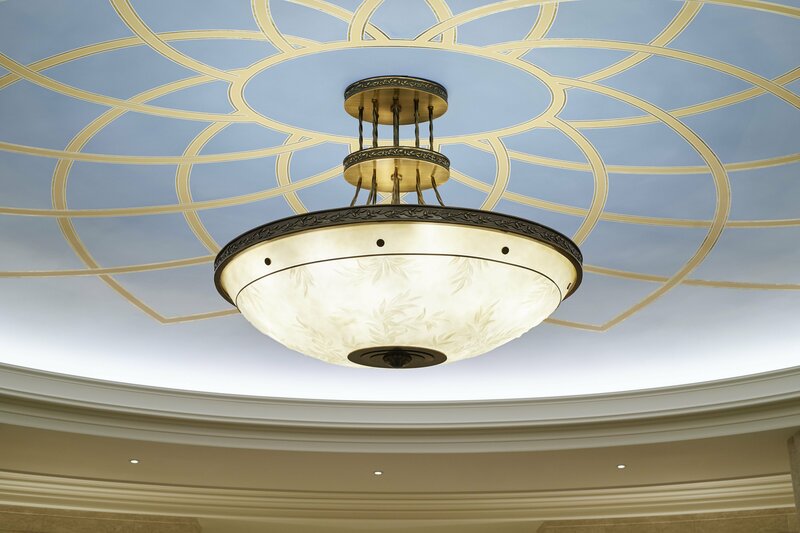 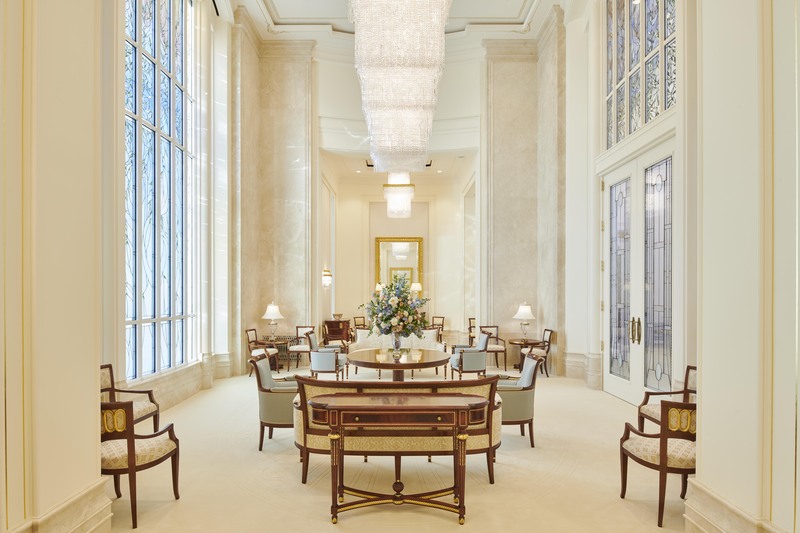 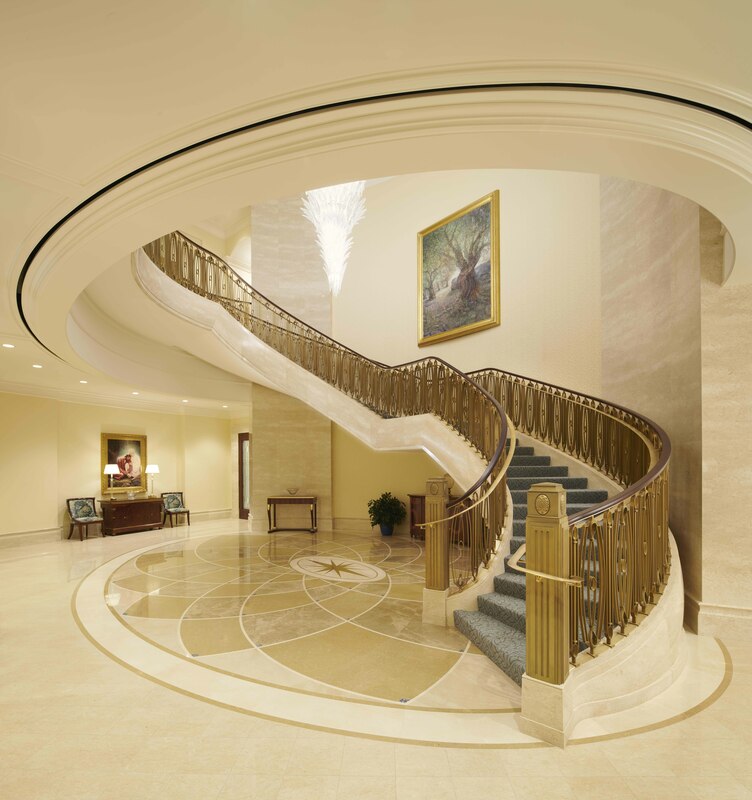 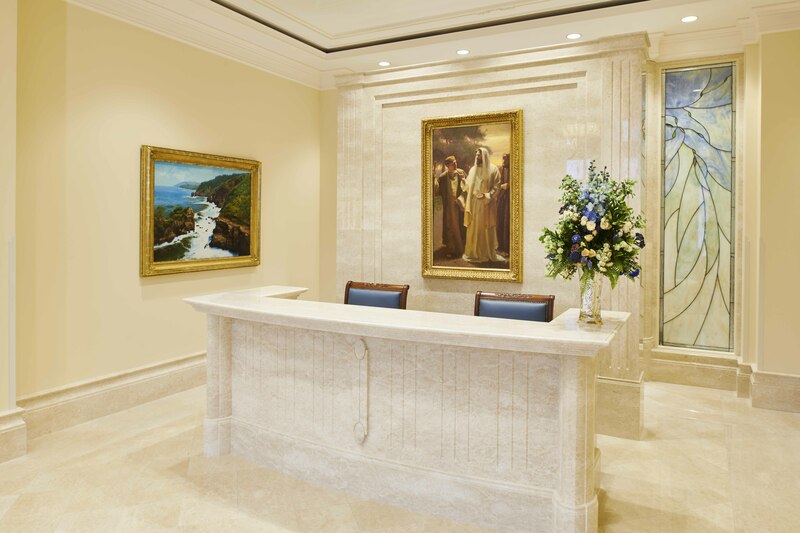 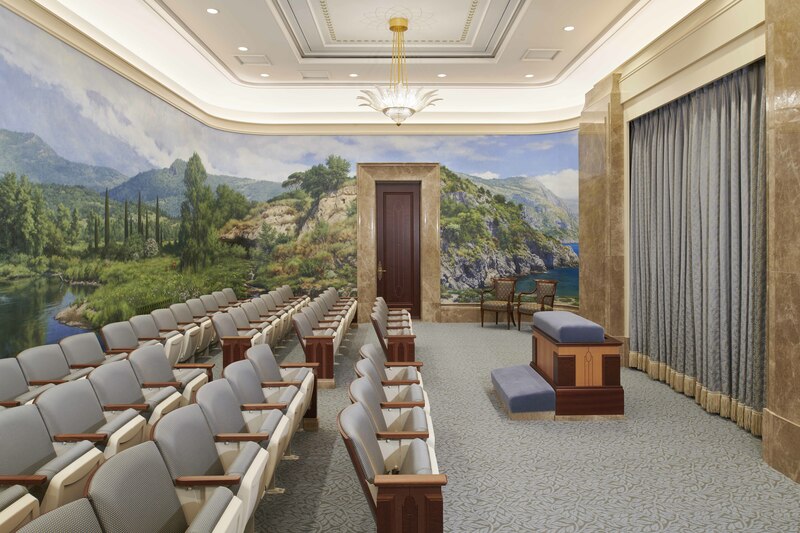 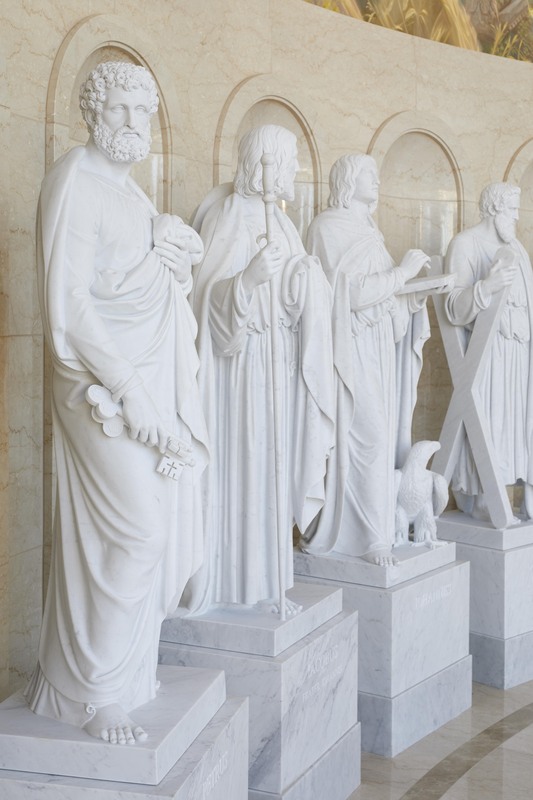 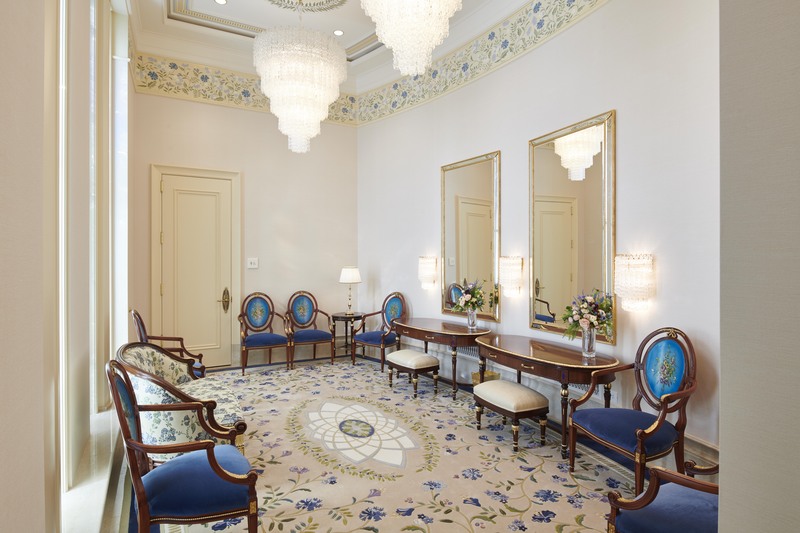 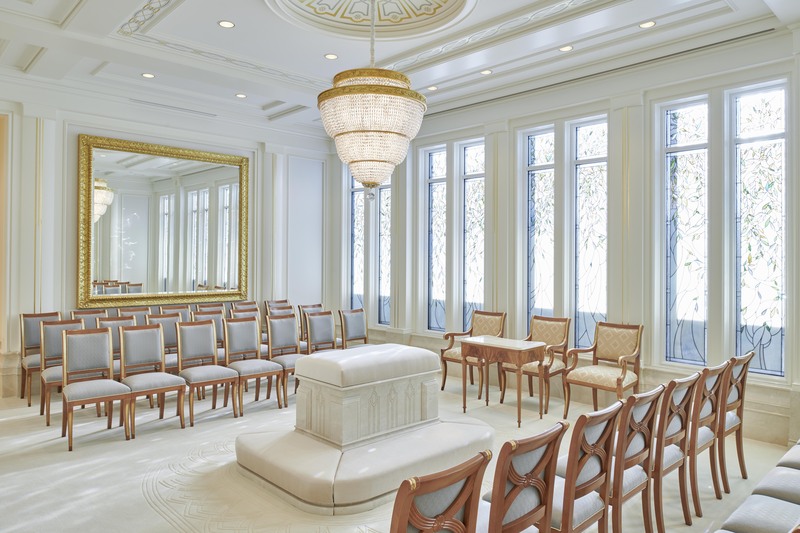 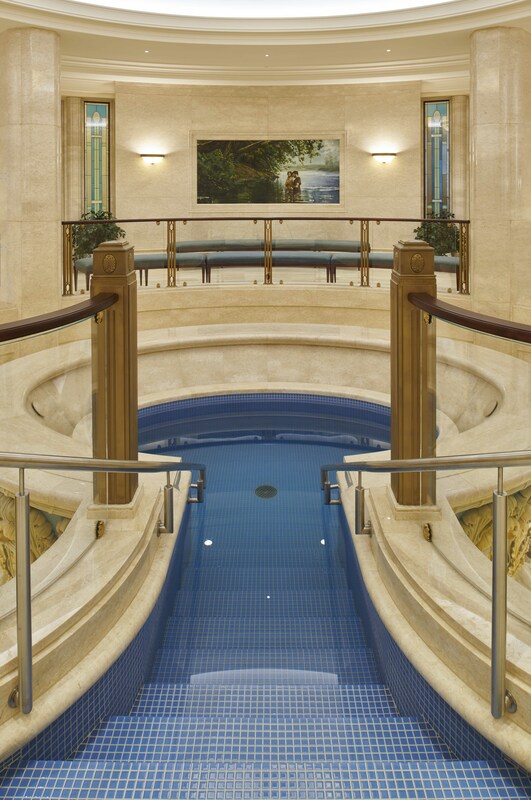 In addition, the Church has released wonderful photos of the interior of the Rome Italy Temple. 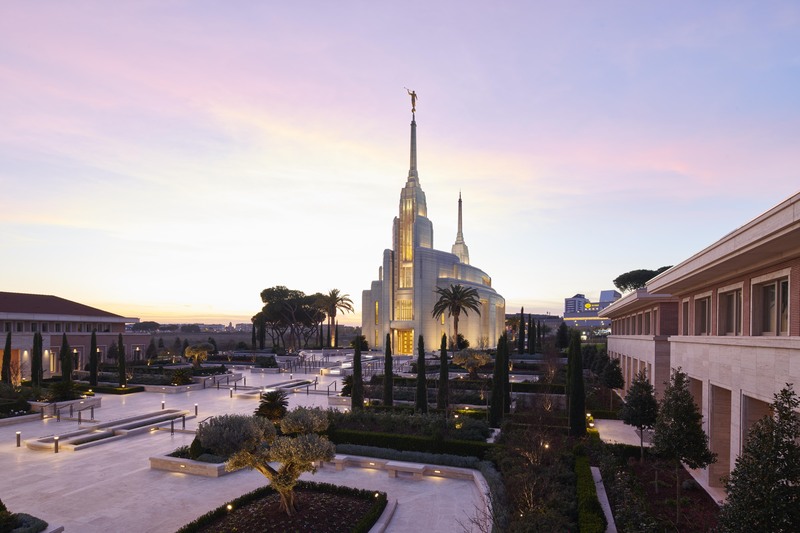 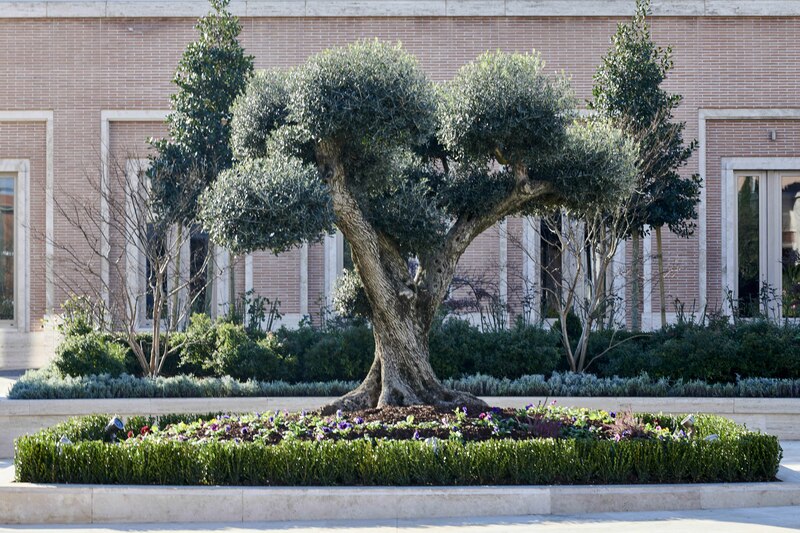 Although recent Latter-day Saint temples have typically tried to embrace the local heritage (see some of the more colonial-inspired temples in the eastern United States or the Spanish Mission-flavored buildings in Latin America), the Church did something different in Rome. 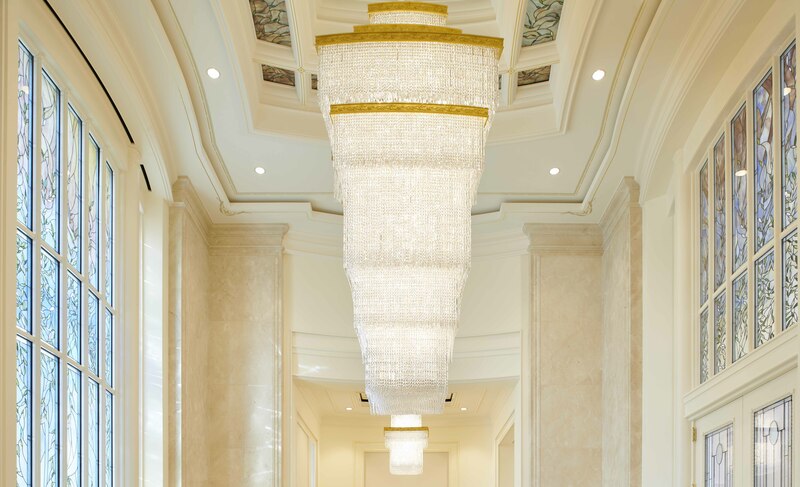 It built a sleek, modern edifice that stands in contrast to what one would expect in such an ancient city. 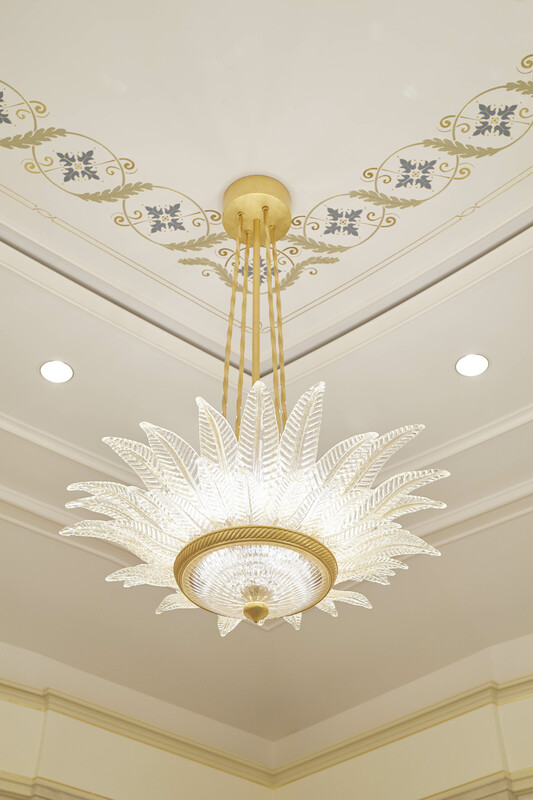 Not every feature and fixture is modern. 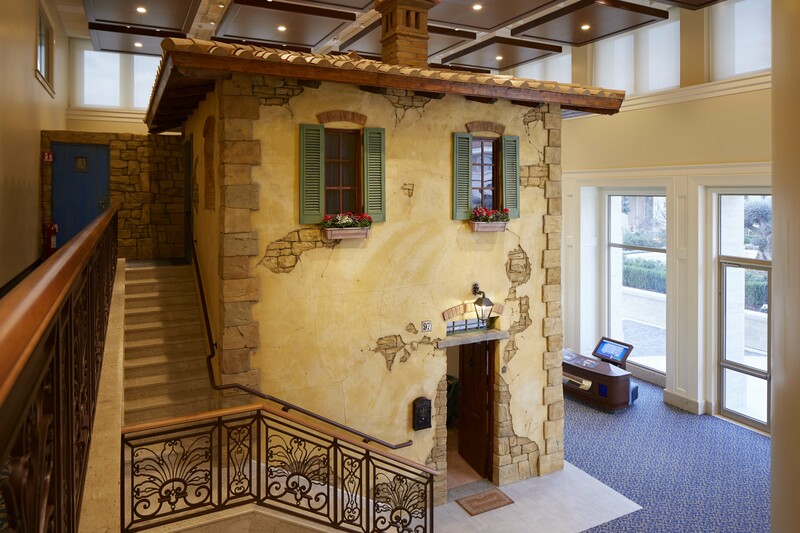 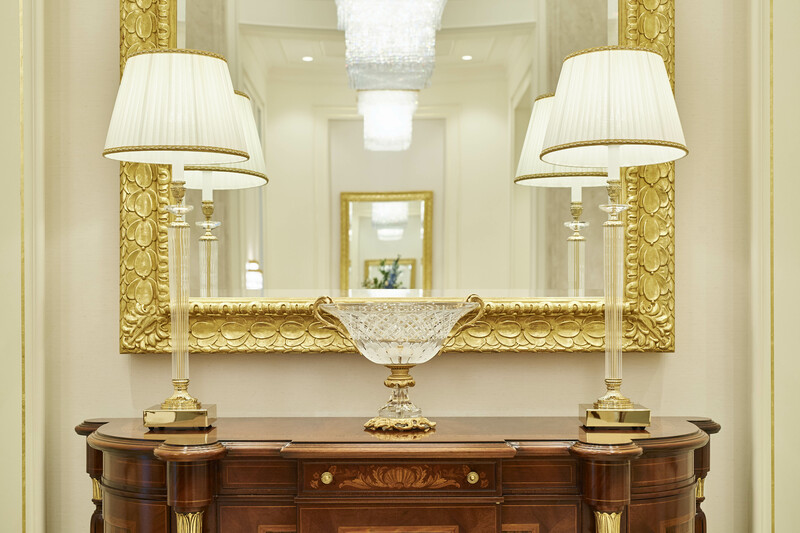 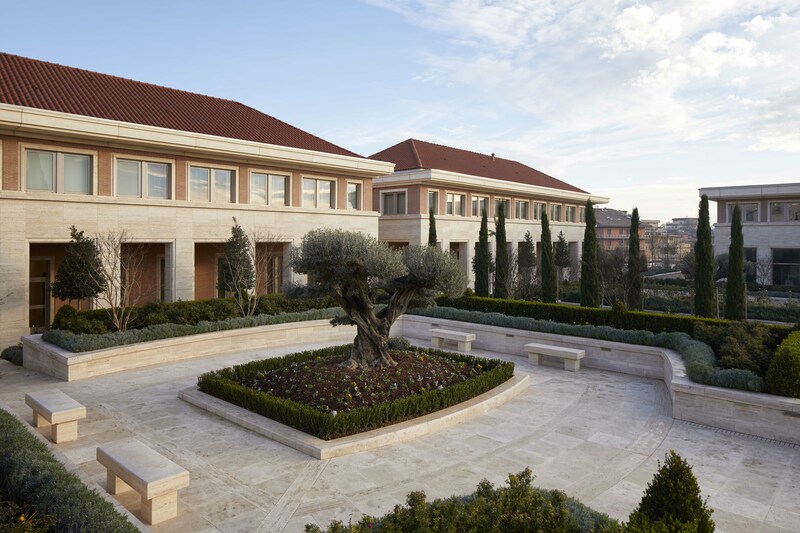 Glimpses of Baroque and Roman styles are interwoven throughout. 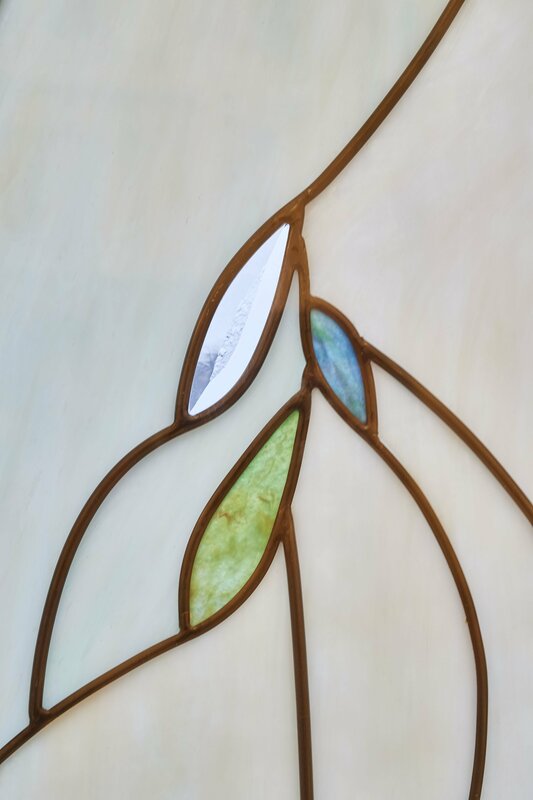 Yet everything feels cohesive. 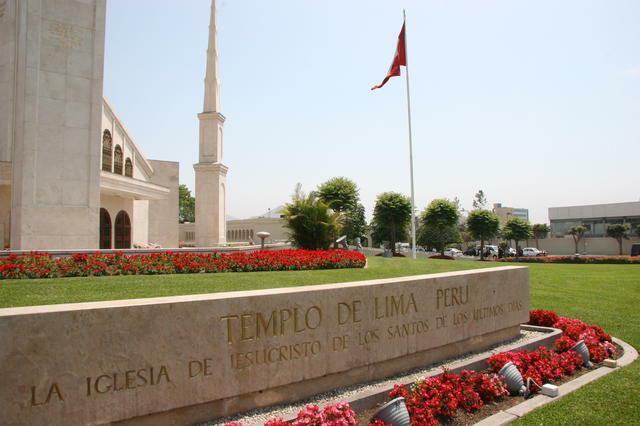 The grounds and temple are stunning. 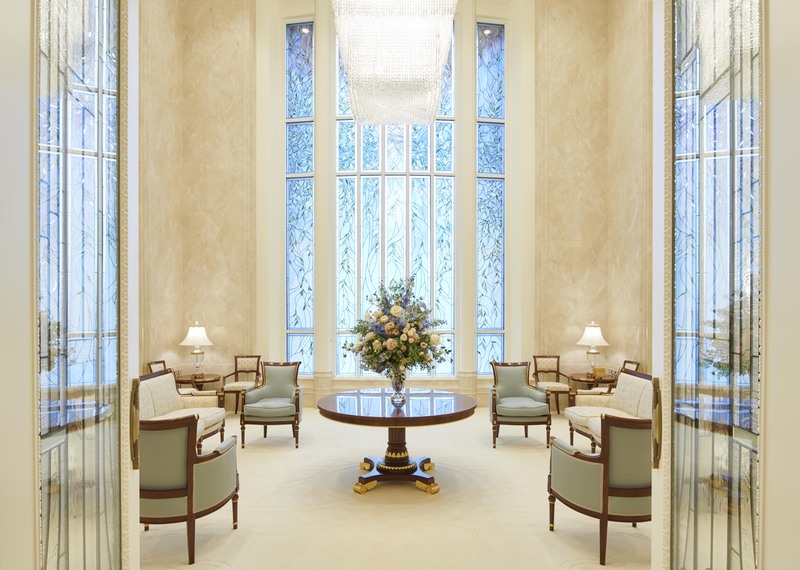 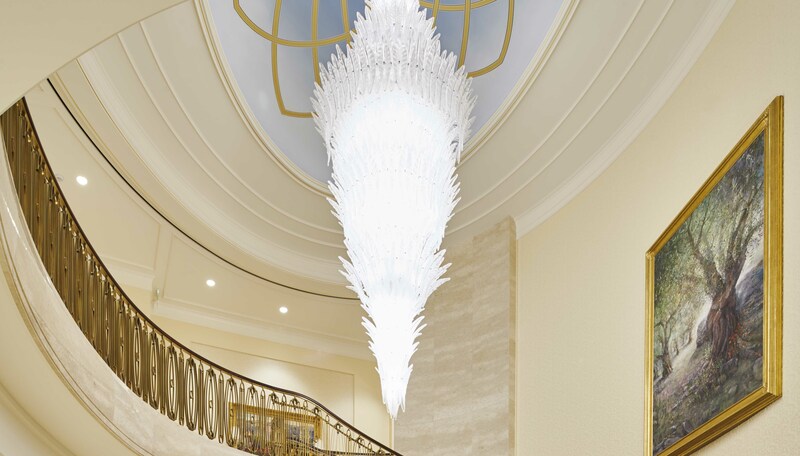 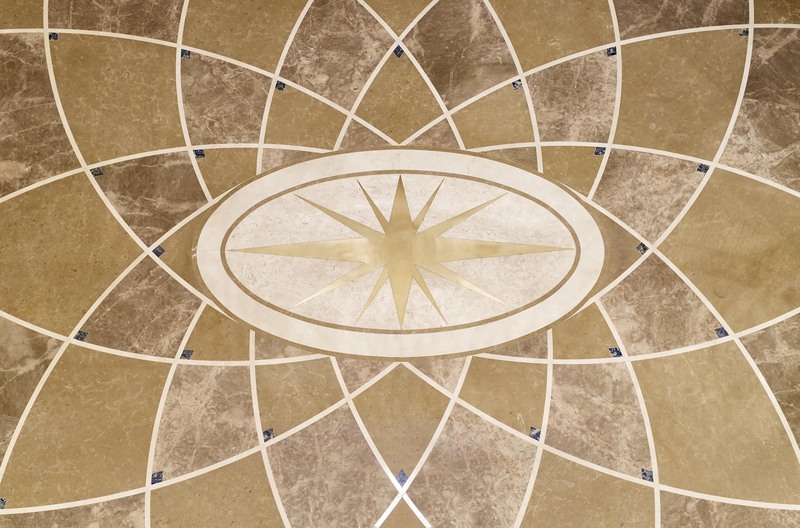 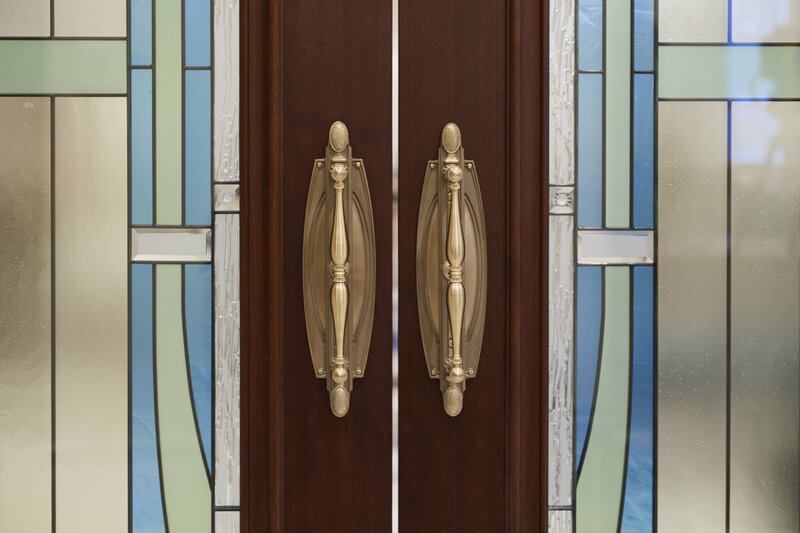 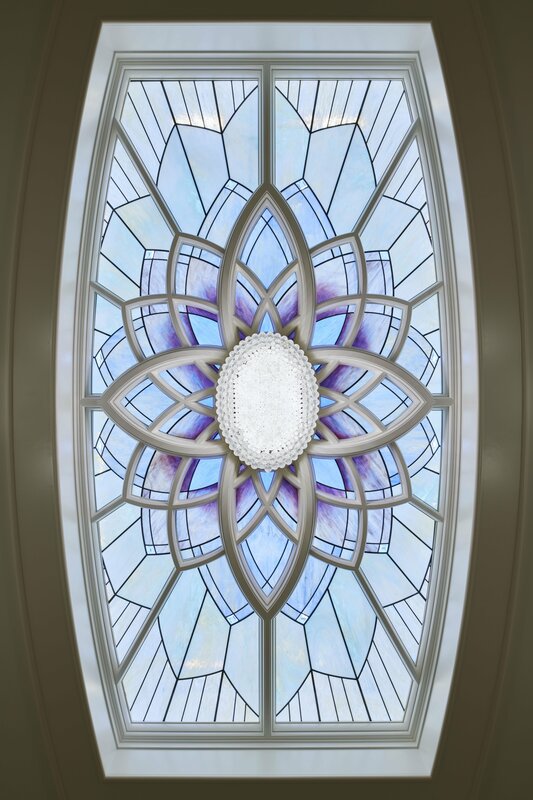 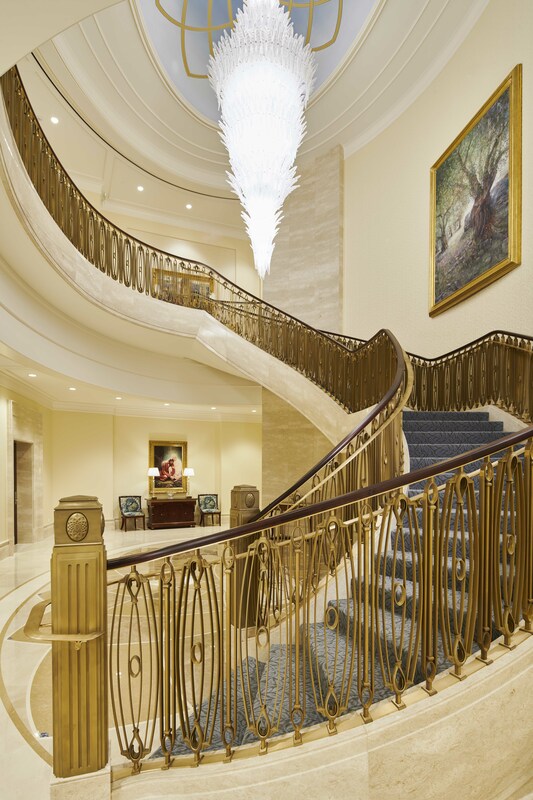 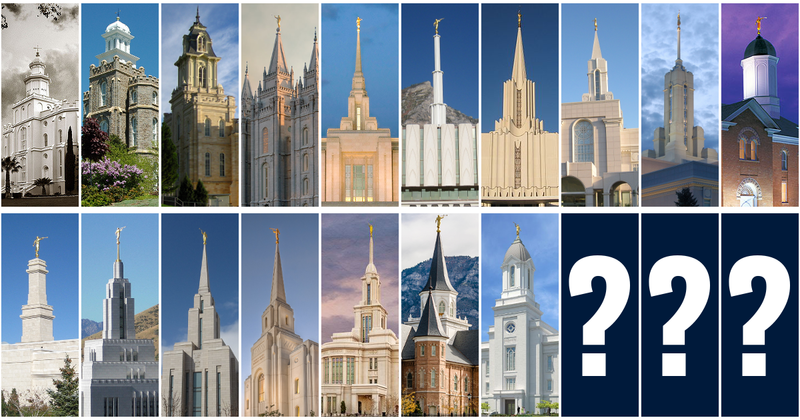 You can learn more details about the design of the temple at the Mormon Newsroom. 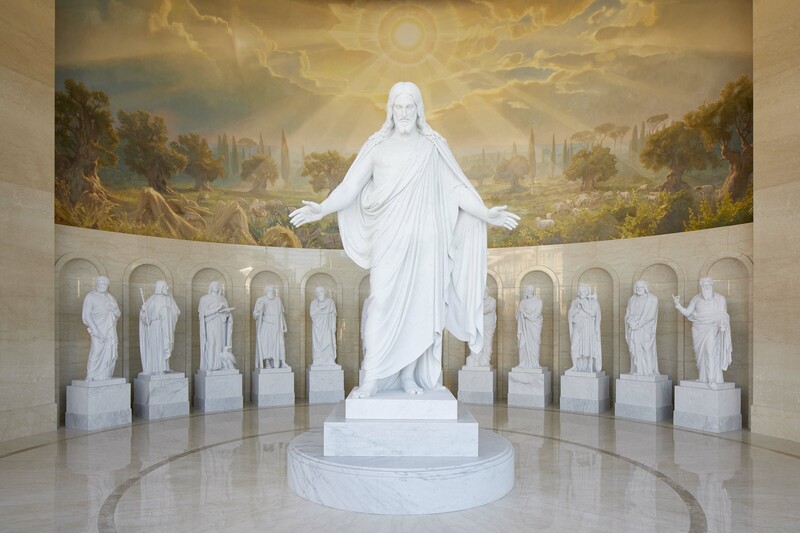 The open house begins January 28th.